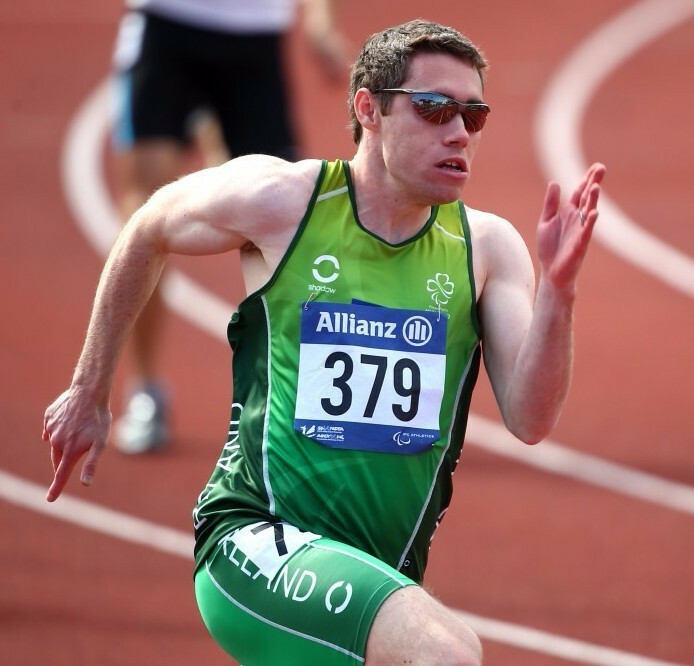 Paralympic and world champion Jason Smyth of Ireland is among the seven members named on World Para Athletics’ new Athletes Advisory Group (AAG). Ireland’s Jason Smyth completed a sprint double at the 2017 World Para Athletics Championships here this evening after easing to victory in the men’s 200 metres T13 event. Five-time Paralympic gold medallist Jason Smyth will attend an international friendly football match between Northern Ireland and Croatia next week after being overlooked for a “Lap of Legends” event last month. Ireland’s five-time Paralympic gold medallist Jason Smyth has questioned why he was not invited to take part in a "Lap of Legends" event at Windsor Park in Belfast on Saturday (October 8). 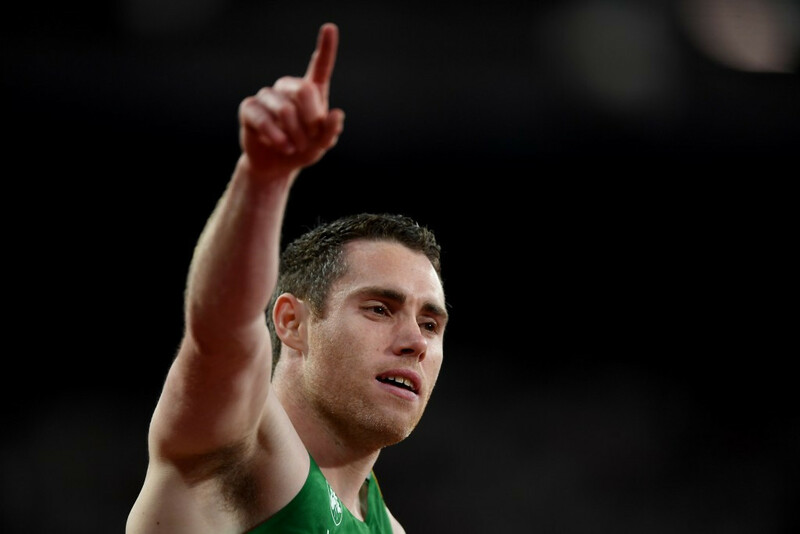 Irish sprinting star Jason Smyth is "absolutely" confident he can break his own T13 100 metres world record as he bids to clinch the triple-triple in the event at the Rio 2016 Paralympic Games. 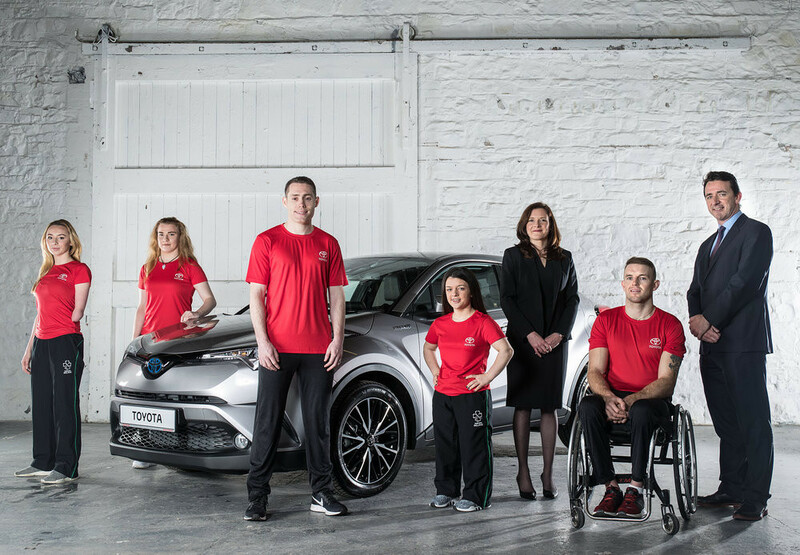 Paralympics Ireland has marked the announcement of their 56-strong Athlete Panel by launching a new awareness and fundraising campaign entitled "More Than Sport". 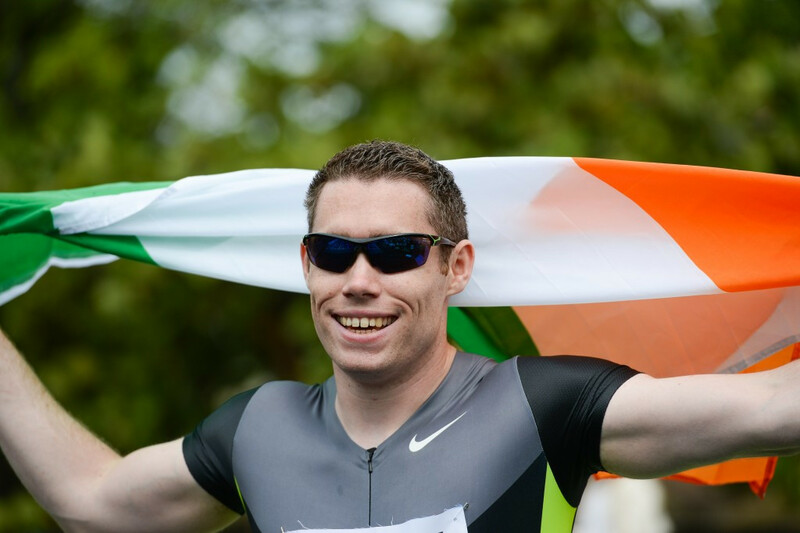 Print cartridge providers Madinks have announced they will donate 10 per cent of all their printer ink sales up to the end of this year to help Ireland’s Paralympic and world sprinting champion Jason Smyth on his road to Rio 2016. Australian teenager Isis Holt broke the women’s T35 200 metres world record to claim gold on the third day of competition at the 2015 International Paralympic Committee (IPC) Athletics World Championships in Doha, Qatar. 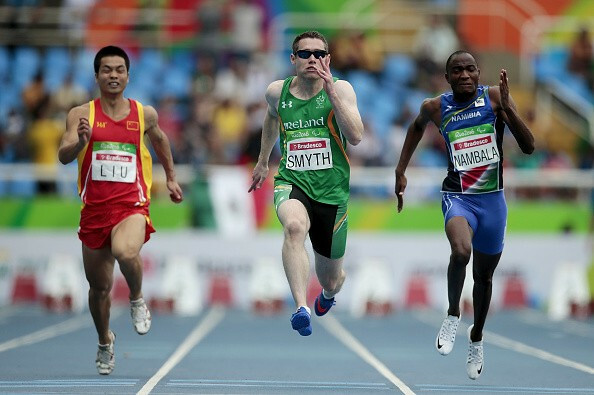 Irish sprinter Jason Smyth, the world's fastest Paralympian, has been re-classified back from the T12 to the T13 class ahead of the International Paralympic Committee (IPC) World Championships due to open today in Doha. Four-times Paralympic gold medallist Jason Smyth will only compete over 100 metres at the International Paralympic Committee (IPC) World Athletics Championships in Doha, as the 200m races look set to clash with his wife giving birth. 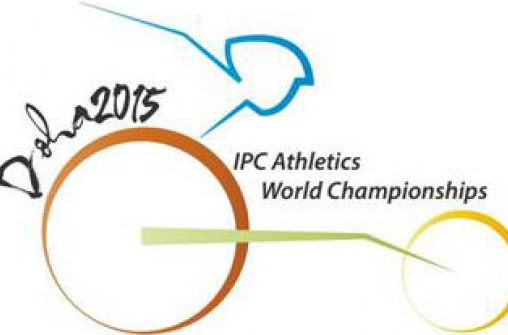 All 70 hours of action at next month's International Paralympic Committee (IPC) Athletics World Championships in Doha will be streamed live, it has been announced.